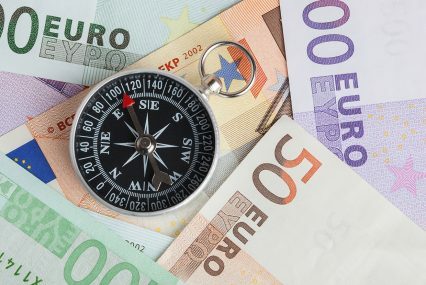 The Association of Financial Markets in Europe (AFME) has released a pan-European guide to help European SMEs navigate the appropriate funding for their business needs. The guide, entitled Raising finance for Europe’s small and medium-sized businesses: A practical guide to obtaining loan, bond and equity funding, provides a comprehensive overview of the financing options available. It features practical tips on where and how to access funding, including a directory of national and pan-European organisations and schemes which provide SME support. The idea for the guide came from observing that many European SMEs remain unaware of the funding options available to them, despite having access to nearly twice the amount of financing as their US counterparts. Countries like Spain and Italy provide glaring examples of the preference for loans and trade finance over private equity. According to AFME, Italian SMEs received €233bn in loans in 2013 compared to just €1bn in private equity capital. In Spain, SMEs received close to €273bn through bank loans, compared to less than €1.5bn from venture capital and private equity sources. Simon Lewis, chief executive of AFME, believes that diversifying sources of funding will enable SMEs to increase their growth and job creation. “SMEs are at the heart of the European economy and are a key driver for economic growth, innovation and employment. By understanding the diverse funding sources available to them, European SMEs will be better able to grow and create employment. In this respect, we hope the guide will help facilitate decision-making on critical funding choices,” he says. The guide is available in English, French, German, Italian and Spanish on the AFME website.